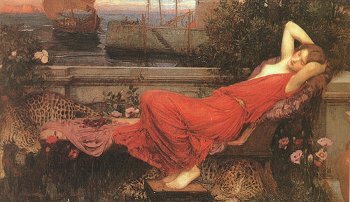 Ariadne, by John William Waterhouse. Like Waterhouse? Go and see (and buy) more!